Mango Broadcloth Fabric. 60″ fabric width. 100% cotton fabric. 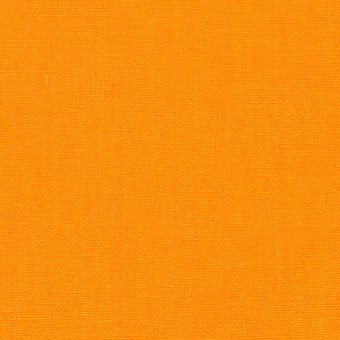 This mango broadcloth fabric is a beautiful coloring. Try it out for your next sewing project! 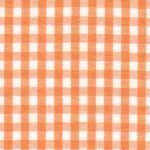 It’s a great match with one of our Tangerine Gingham’s that we’ve placed below.